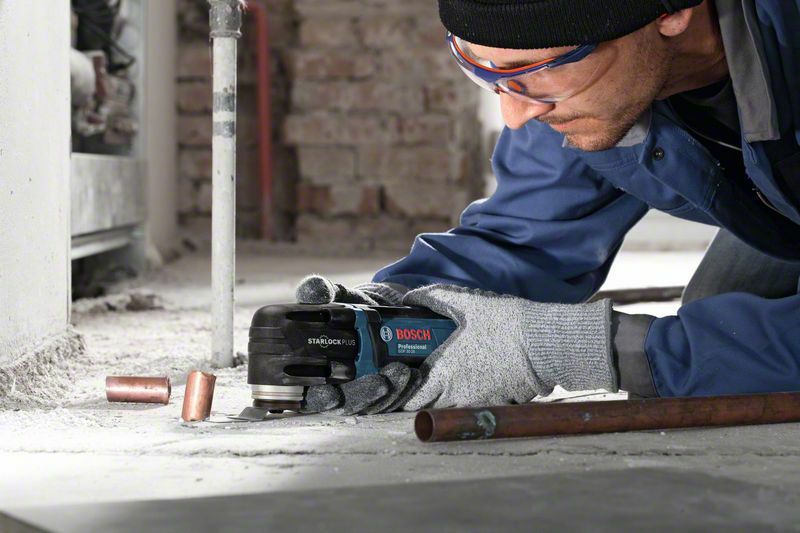 The GOP 30-28 Professional corded multi-tool offers the best price-to-performance ratio in the Bosch StarlockPlus category. It features a 300 W motor combined with a superior Starlock interface with an optimised 3-dimensional tight-fitting connection between the machine and accessory for the highest possible power transmission. 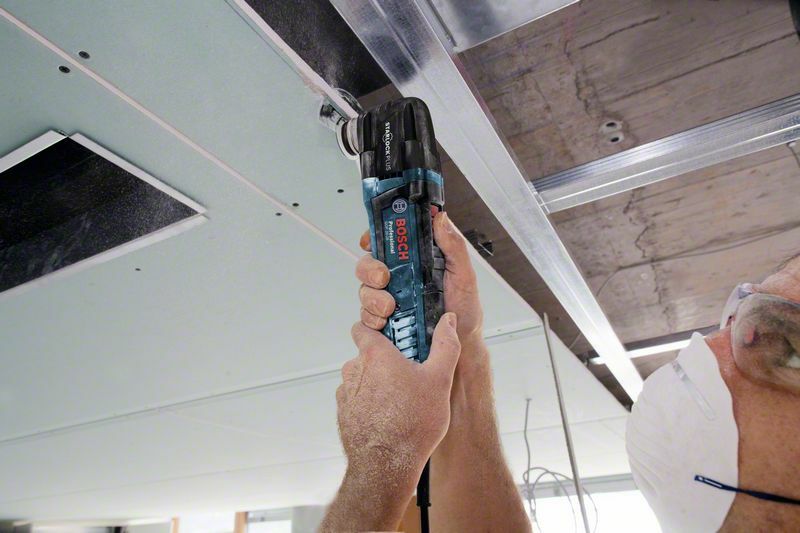 Furthermore, the multi-tool's small ergonomic handle grip provides comfortable handling and better tool control. It also has a magnetic mounting enabling easy accessory changes. 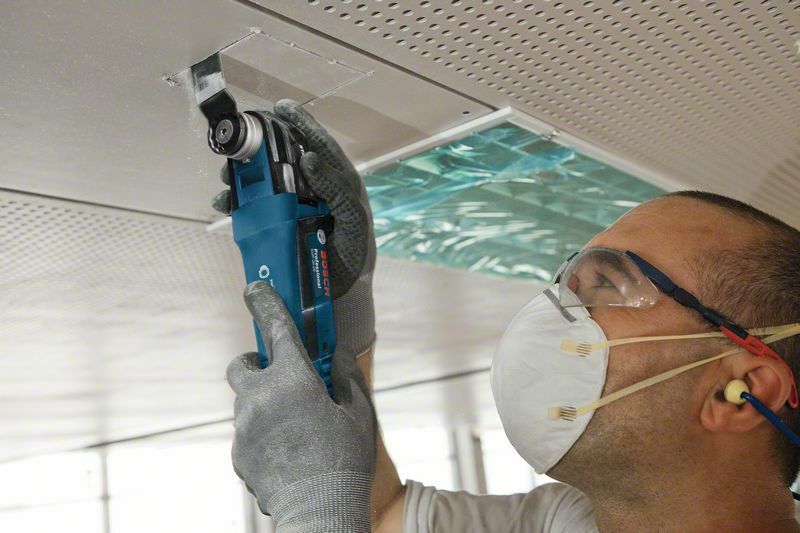 This tool is intended for tile cutting, and sanding of surfaces as well as drywall cutouts. It can be used in wood, plastic, and metal. 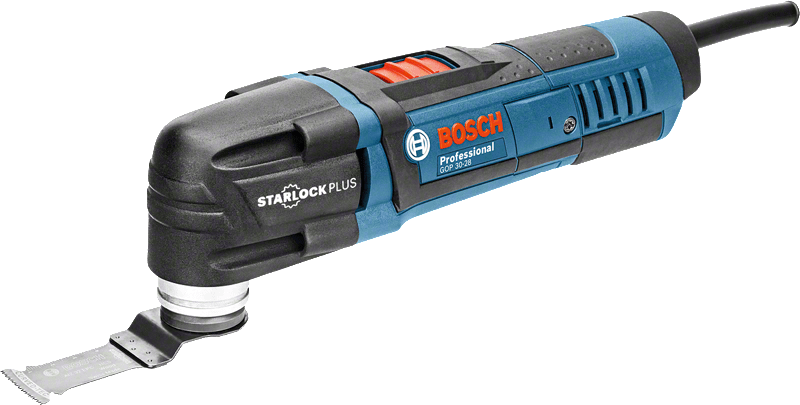 It is compatible with the Starlock and StarlockPlus systems. 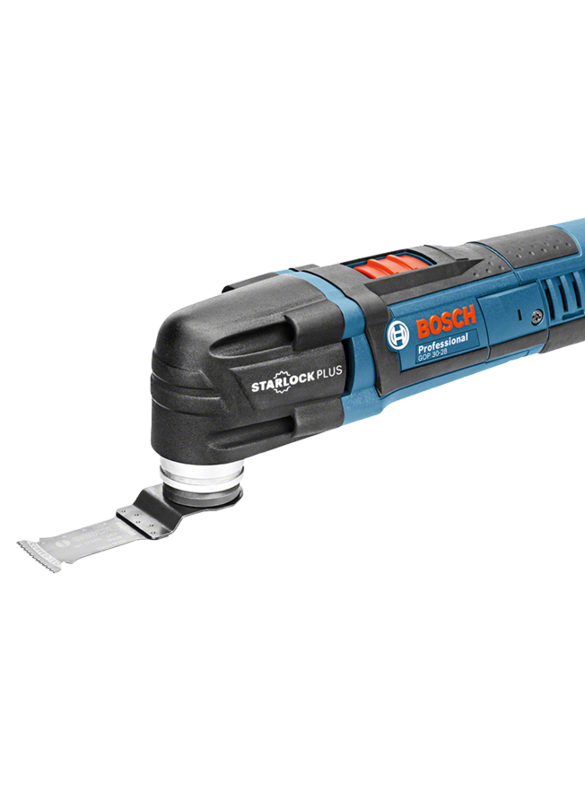 The GOP 30-28 Professional also includes features such as Constant Speed, soft grip, and Speed Selection.